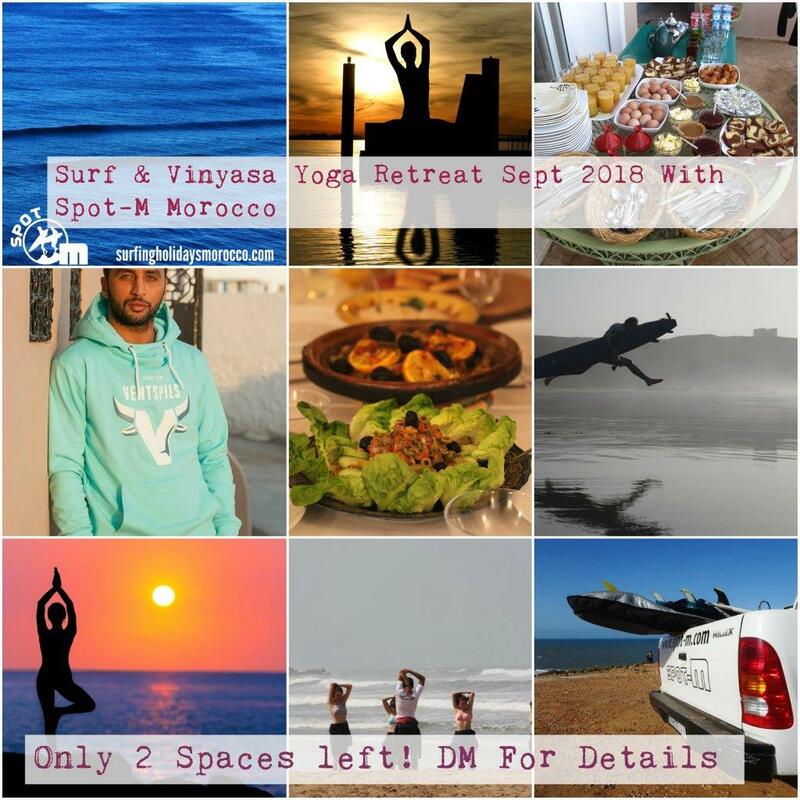 Surf And Vinyasa Yoga Retreat Sept 2018 Is Nearly Sold Out! Now is your last chance to book a space on this week of surf, yoga, relaxation and wellness.  Please email duncan@spot-m.com for more details. Dates are 22-29th September 2018. See you there!